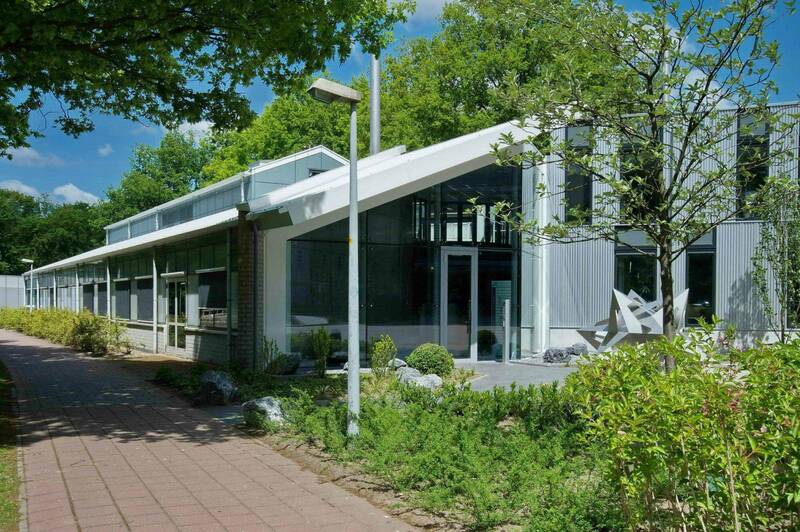 PHIX is located at the High Tech Factory in Enschede, the Netherlands. We offer assembly services for all three major PIC technology platforms (InP, Si and SiN) and are specialized in hybrid integration of chip-to-chip and fiber-to-chip modules. PHIX provides a one-stop-shop – from design to volume production – of PICs. We offer a state-of-the-art infrastructure in The Netherlands, supporting the European and worldwide industrial development of PICs. Albert Hasper is an operational and technical executive with 25+ years of experience in international high-tech business-to-business industry. He was for 7 years the Managing Director of the Amtech Solar Companies. In 2011 he was appointed General Manager of Tempress Systems B.V. Before that he was the VP of Global Operations at ASM International. Prior to the VP role he served for more than 5 years as General Manager of ASM Europe and was world-wide responsible for the Vertical Furnace product line. 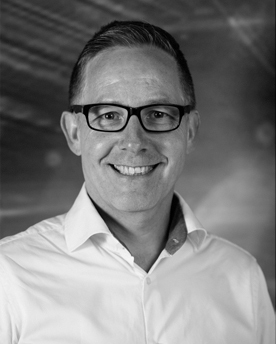 Joost van Kerkhof was appointed as Chief Operations Officer of LioniX International since the merger of LioniX, XiO Photonics, and SatraX into LioniX International in 2016. 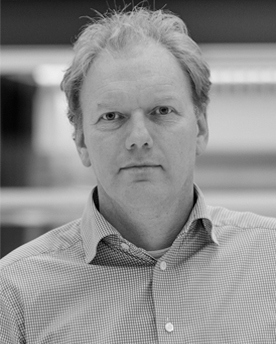 Prior to this merger, Joost had served as CEO of XiO Photonics since 2013. Joost has more than 20 years of experience in the micro-nano technology industry. Before joining XiO Photonics, Joost worked with Sensata Technologies (automotive sensors) as Director Business Integration. Before his role in business management, he held positions within Texas Instruments (which became Sensata Technologies in 2006) as Director R&D and Director Operations. In these positions he launched multiple new products in scalable volumes. Joost holds a M.Sc as well as a Ph.D. Degree in Electrical Engineering, specialized in micro-nano technology and (bio)sensors. Jeroen Duis received his bachelor’s degree from the Technical University of Rijswijk in 2001. After his study he worked 16 years within TE Connectivity. Within the Fiber Optic Business Unit and corporate technology team he held several positions in engineering, research, technology scouting and management. During this time, he gained a broad experience in: laser processing of glass fibers, WDM multiplexing, low loss optical interconnects, next generation photonic chip packaging for applications in mobile phones, automotive and high speed computing applications. In March 2017 he accepted a position at SMART Photonics, a scale up in Indium Phosphide wafer manufacturing where he was responsible for the business development. 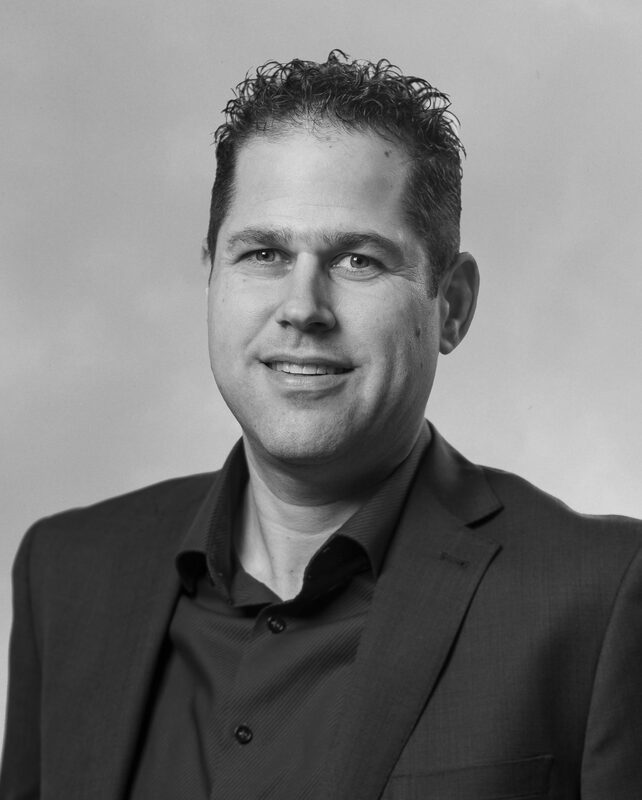 November 2018, Jeroen accepted a position as Chief Commercial Officer at PHIX photonics assembly where he is responsible for the commercial activities and the strategic direction for the hybrid packaging. He is the author and co-author of several publications and holds 15 patent applications in the field of optical interconnection technology.